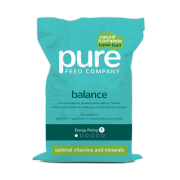 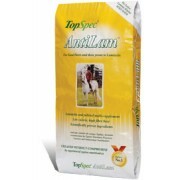 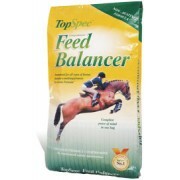 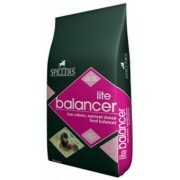 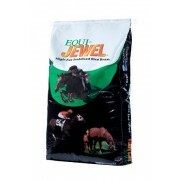 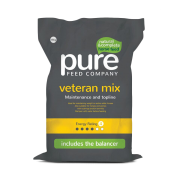 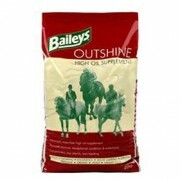 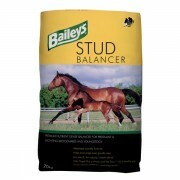 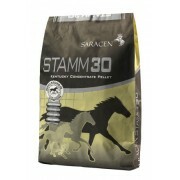 At Broadfeed we understand that a good balancer is the foundation of a horse's diet. 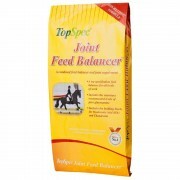 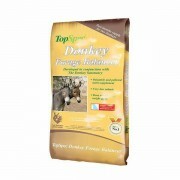 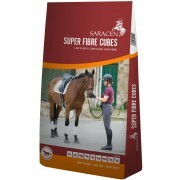 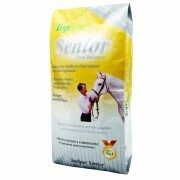 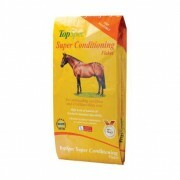 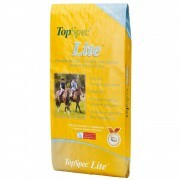 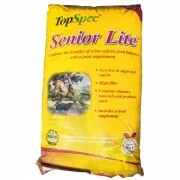 A poor diet can result in a horse being overweight or underweight which can lead to all sorts of health problems. 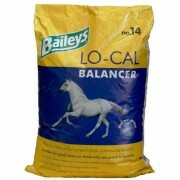 For this reason we offer a wide and diverse range of balancers for you to choose from. 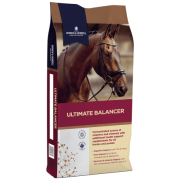 Shop online or visit our shop in Tunbridge Wells, Kent.Our friendly staff are available to answer any horse nutrition questions you may have.